‘This is the excuse that I’m making’, the young Belgian photographer Wannes Morino shows a glimpse of how his world looks like. A world that, however it is the same world we all live in, can look very dierent at times. 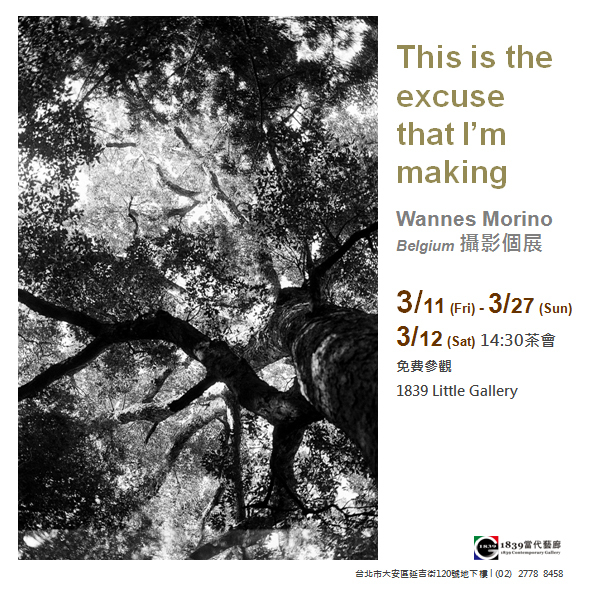 Through this exhibition to share Wannes’ work to an audience, and hopefully provoke emotions with the visitors, maybe a smile, a new feeling, a new hope, to share a little bit of my world with others. Also I’m hoping to get feedback to help me get inspired and motivated for new work. 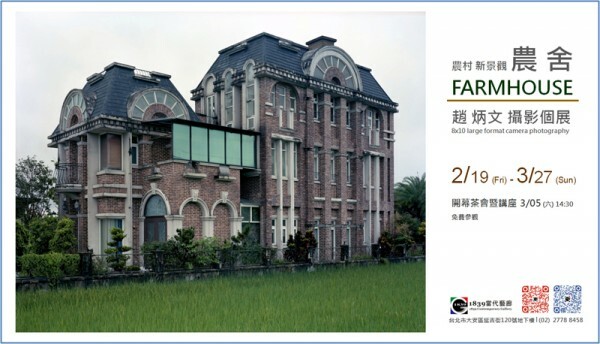 New artworks of Farmhouse series photographs by Chao, Bin-wen are represented the new vision of country farmhouse turned into the modernization of Vela villages stand out on the farmland. A new page of the changing progress of countryside happens in Taiwan. CHAO, BIN-WEN was born in 1963, Taiwan. He has been focusing on Painting over 10 years. 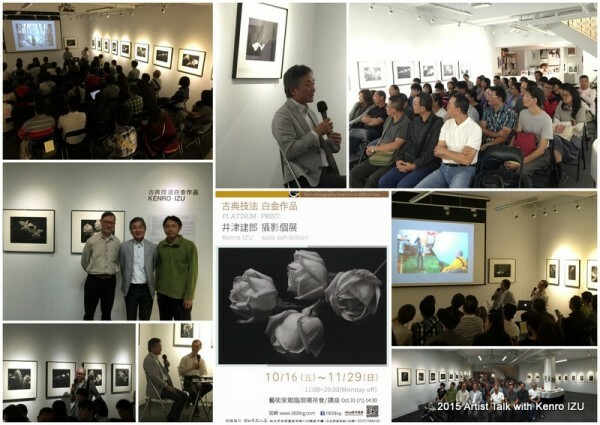 CHAO, BIN-WEN’s works had being selected at South Sea Art Exhibition, National Paining Exhibited as well as Taiwan Painting Exhibition since 1983. 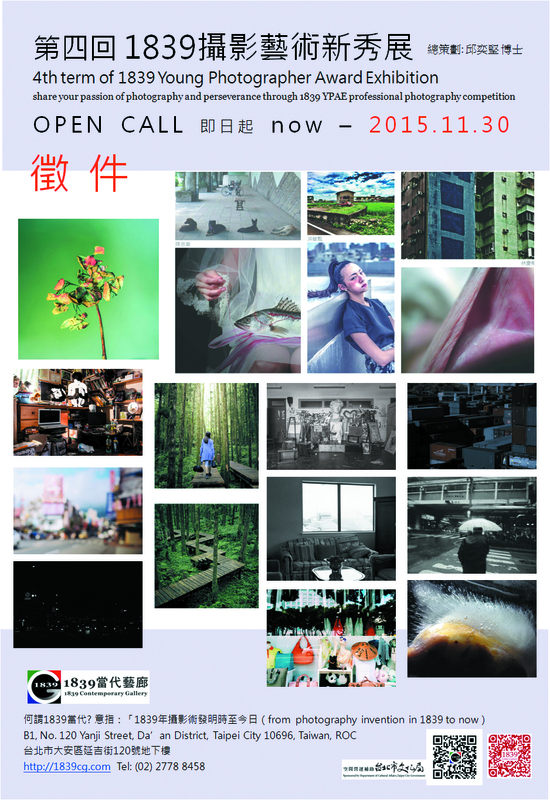 In 2008, his works – Under the Bridge was selected on attending Daegu Photo Biennale 2008 festival. Currently, he is a freelancer and chairman of Taiwan Photographic Art Society in Taiwan. Ina Forstinger and Gerald Berghammer’s analogue black and white photographs originate in cities such as Vienna, Venice and Dubai, in the mystical landscapes of Iceland, the Mühlviertel in Austria and in the vineyards of Southern France. Each artwork produces museum quality silver gelatin prints in strictly limited editions as well each image comes in four sizes, is printed on classic analogue paper and is stamped and hand signed. Meanwhile, artists use three analog cameras in differing formats: 4 x 5 inch, 6 x 6 cm and 6 x 17 cm. This exhibition is presenting over 40 pieces of prints made in negative and shoot in USA West coast, Iceland, Austria, Portugal and Spain. The cyanotype or blue print and platinoytype are oldest printing methods in photography history. Sir John Herschel was making cyanotypes and platinoytype as early as 1841 and they are very popular process during the late 19th and early 20th Centuries. We are pleased to present over 30 pieces of prints made in platinum palladium and cyanotype (blue) by KENRO IZU. All prints involve hand-painting emulsion onto the paper in darkness prior to exposure. Meanwhile we also offer the limited of signed photo books with special price for two titles – A Thirty Year Retrospective; Bhutan. The Thirty Year Retrospective is to celebrate the thirtieth year of the ongoing ‘Sacred Places’ series; this photo book is a stunning collection of the artist ’most powerful work to date. Izu’s renowned series ‘Sacred Places,’ which includes work from holy sites in Syria Jordan, England, Scotland, Mexico, Easter Island and, more recently, Buddhist and Hindu sites in India, Cambodia, Burma, Vietnam, Indonesia, and China. The photographs in Bhutan: The Sacred Within reflect Izu’s exploration of a country that he visited repeatedly over a period of six years (2002-2007) and in which he found a wealth of spiritual value. 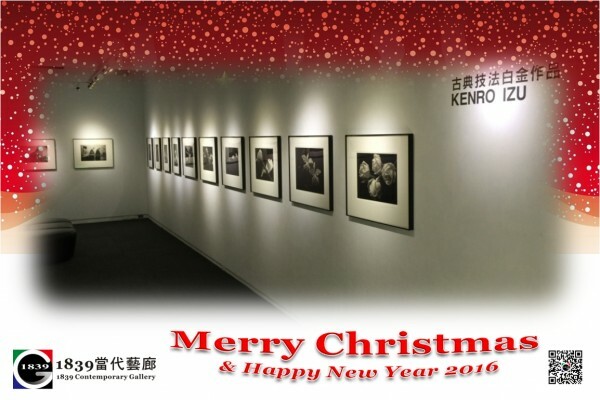 Order signed photobooks, welcome stop by at 1839 Contemporary Gallery (tel: 02-27788458). We invite photographers (over 18 years under 35 years old) to submit their finest work—in color or black and white, using any photographic process or style of camera. 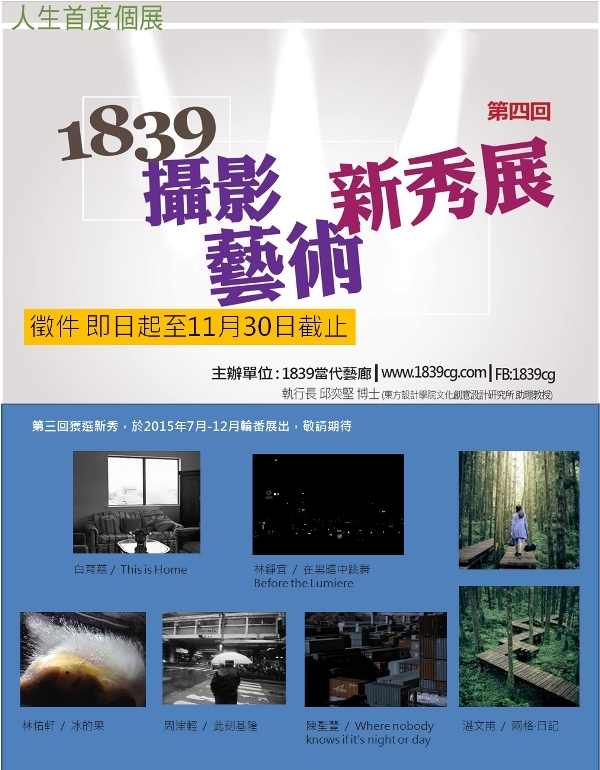 The images selected as finalists by the jury will be exhibited at 1839 Little Gallery in 2016. 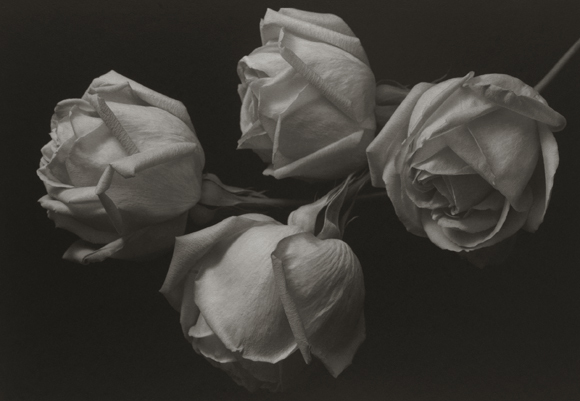 Photographer Kenro Izu was born in Osaka, Japan in 1949 and Studied at Nihon University, College of Arts in Tokyo. 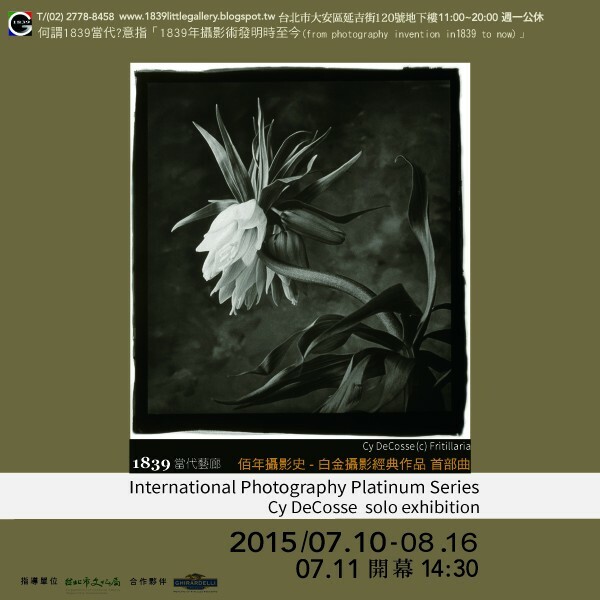 He has spent his life committed to photography and reviving the lost art of the platinum/palladium print. 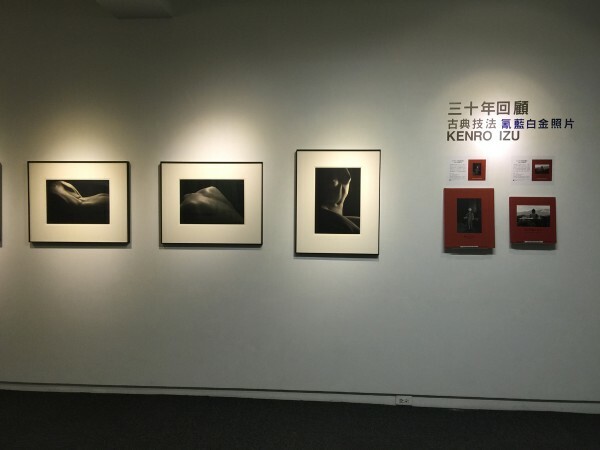 Kenro Izu’s work is widely exhibited in the United States, Europe and Japan, and is in the collections of The Boston Museum of Fine Arts, San Francisco Museum of Modern Art, The Museum of Fine Arts, Houston, The Metropolitan Museum of Art, New York and many other private collections. Kenro Izu’s technique is the platinum-palladium prints. The platinum printing process requires a contact printing process which means a negative and a print will be the same size. The print cannot be enlarged. 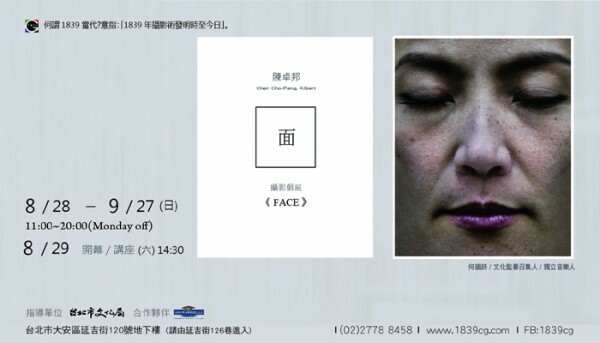 Thus all the exhibited prints at 1839 Contemporary Gallery are made by 14×20 inch print which is same size of 14×20 inch negative using his custom 14×20 view camera. Izu has been the recipient of the Catskill Center for Photography Fellowship in 1992, a NEA grant in 1984, the New York Foundation for Arts grant in 1985, the Lou Stouman Award in 1999, a Guggenheim Fellowship in 2001, the Vision Award from the Center for Photography at Woodstock in 2005 and a Lucie Award in 2007. DeCosse’s work is in numerous public collections including the England Royal Trust and the Minneapolis Institute of the Arts. His work has been exhibited widely in the U.S. and abroad.